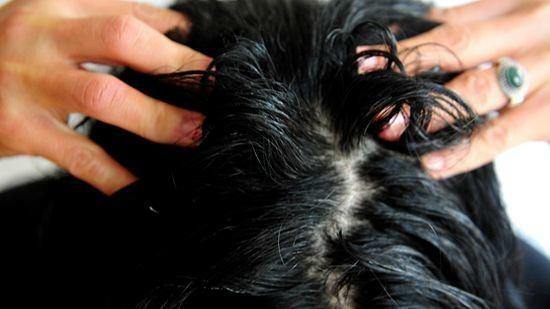 You can prevent hair loss and grow hair quickly by trying one of these methods. Check out! Egg pack twice a month is a great way to prevent hair loss, gray hair and dandruff. It also promotes hair growth. 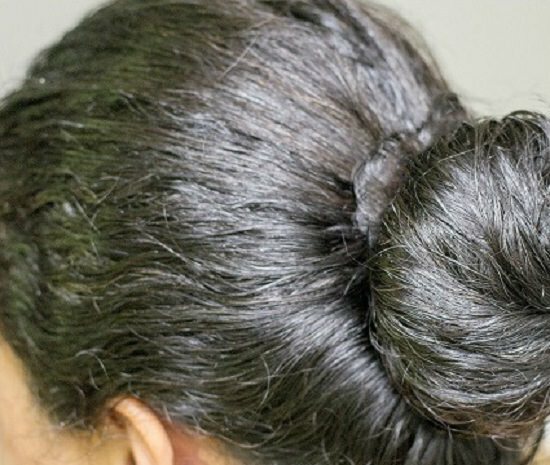 As eggs are rich in protein and other essential nutrients, using them on your hair can make the hair strong, prevent breakage, make them soft and help in their growth. The website stylecraze.com has a very informative article on this. Massaging your scalp using a warm oil can spur hair growth, improves blood circulation, and stops hair damage. Coconut oil, mustard oil or sunflower can be used. The first step involves warming up of oil to a low temperature. Massage your scalp in slow, circular motions for about 10-15 minutes. Allow the oil to sit and absorb by keeping it for a few hours or overnight (which is better). Rinse off the hair using a hair shampoo. You can do this 2-3 times a week. Diet is everything when it comes to hair growth. You need to eat foods rich in proteins, omega-3, vitamins B, D, and E, iron, and beta-carotene. Vitamin E helps to protect the hair against sun damage. Greasy hair, slow hair growth, and dandruff are some of the issues of insufficient vitamin B complex. According to a Harvard and Yale medical school Nutritionist, Jayson Calton, eating foods such as Salmon Fish, Oysters, eggs, sweet potatoes, almond nuts, avocados and sunflower seeds provide the essential minerals and vitamins for hair growth. Here is an interesting read! Mix 1 cup of coconut oil with 1 tablespoon jojoba oil, macadamia oil and almond oil and store this solution in an airtight container in a cool dry place. Apply this to your hair and keep the mask for at least an hour or you can keep this overnight. Then, wash and condition your hair as usual. Alternatively, you can use castor oil as a natural hair mask. The oil therapy help to prevent hair loss split ends, as well as dandruff and scalp infections. Also, the oils moisturize your scalp and help in getting rid of excessive sebum oil on your scalp resulting in hair super fast hair growth.